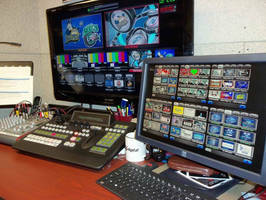 Video Production System features voice-activated operation. 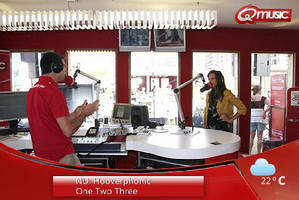 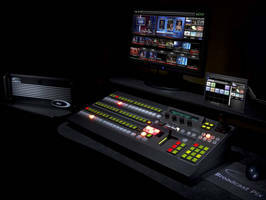 Live Video Production System can be operated by one person. 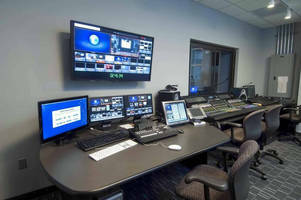 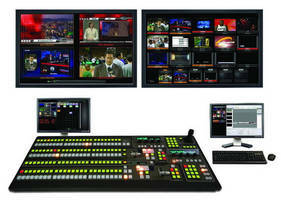 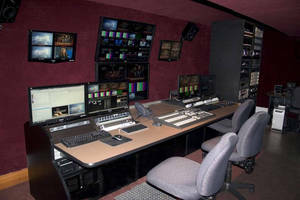 Video Production System includes multi-definition switcher. 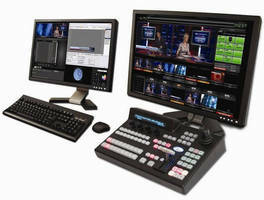 Live Video Productions System works stand-alone or as upgrade.